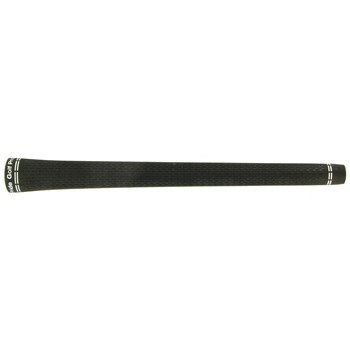 The Golf Pride Tour Velvet 360 modeled after today's most popular grip in golf and number one choice of Tour players. The Tour Velvet 360 combines an exclusive, state-of-the-art rubber-blend compound with a computer-designed, non-slip surface pattern for maximum playability, confidence, and comfort. This grip is ideal for all gripping conditions and is designed for today's adjustable clubs, allowing a consistent appearance regardless of shaft orientation. I have used tour velvets for many years. Tried others from time to time but I always go back to these. Perfect when you want to change loft in you adjustable clubs............No top alignment marks to worry about.